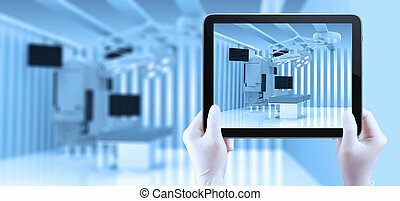 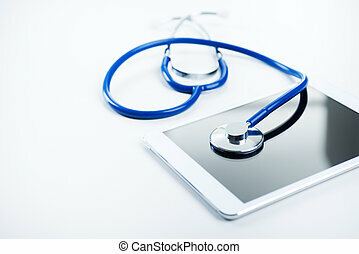 Medical equipment: blue stethoscope and a digital tablet. 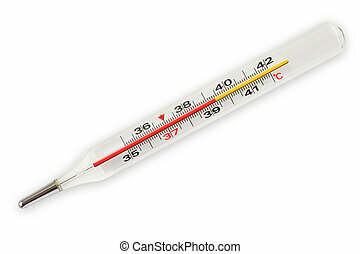 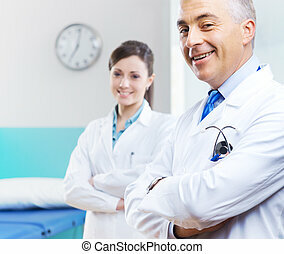 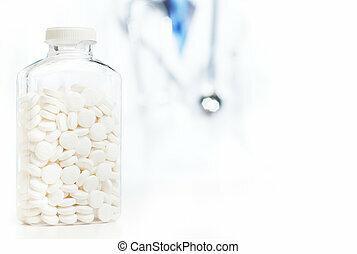 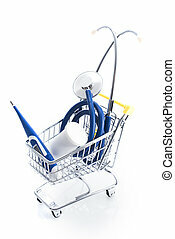 Doctor with medical supplies against a white background. 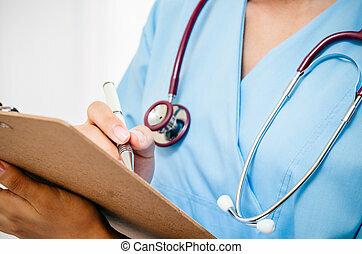 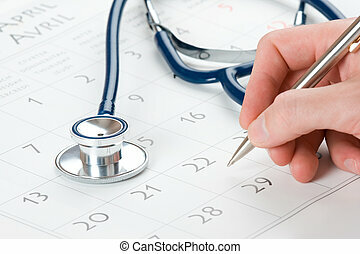 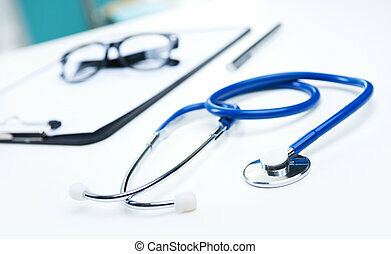 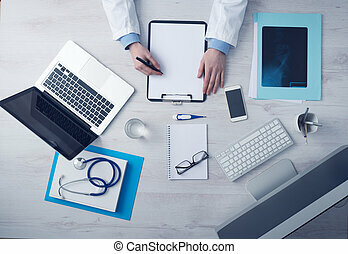 Medical equipment: blue stethoscope, clipboard, pen and glasses. 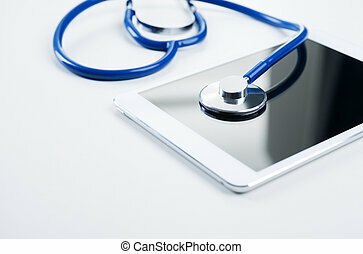 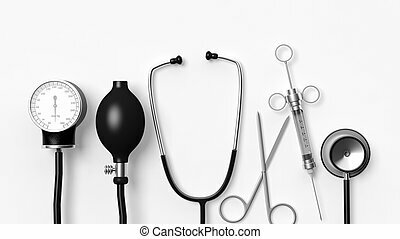 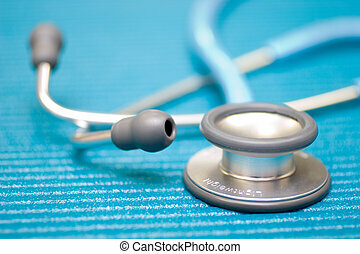 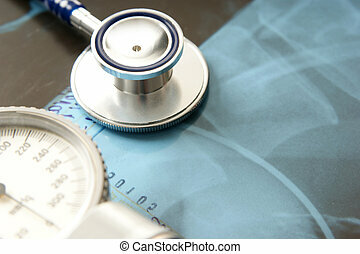 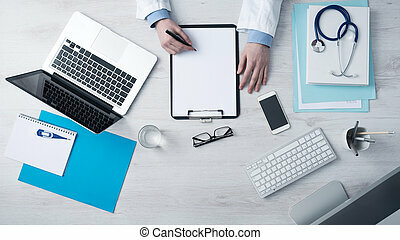 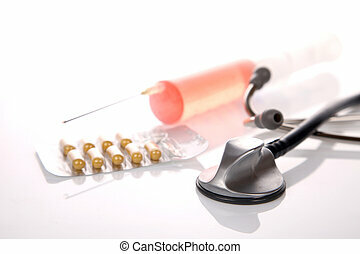 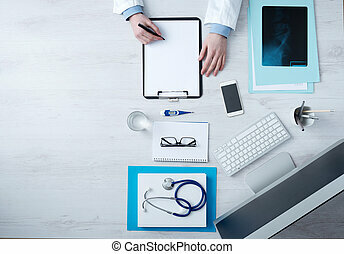 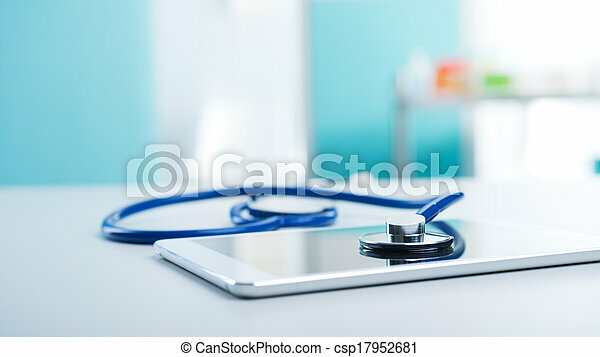 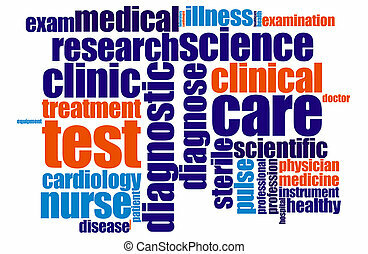 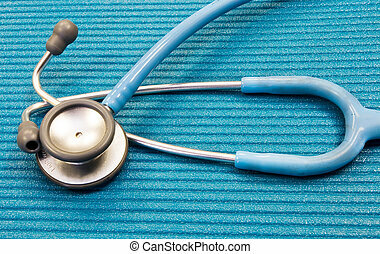 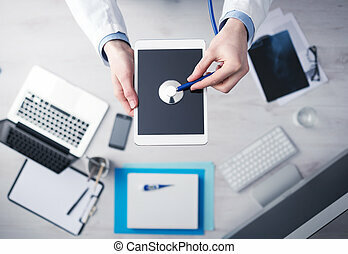 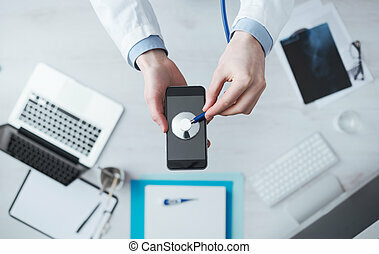 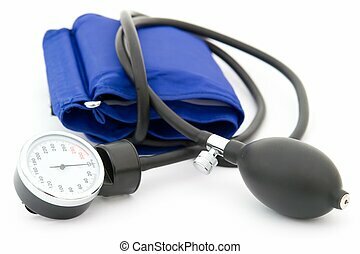 Medical equipment: blue stethoscope and tablet on white background. 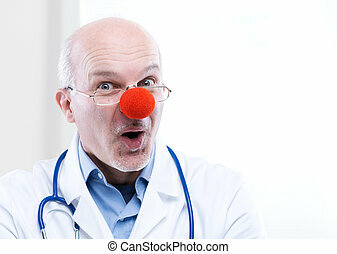 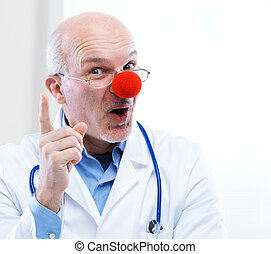 Clown doctor portrait with medical equipment. 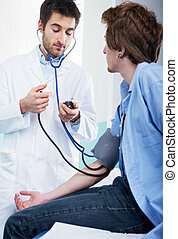 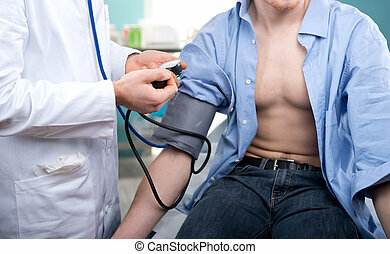 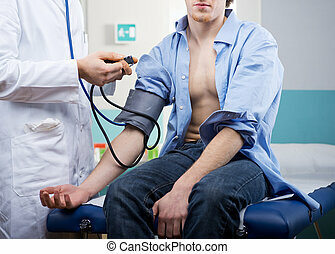 Doctor measuring blood pressure with specific medical equipment. 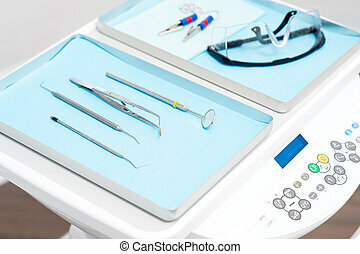 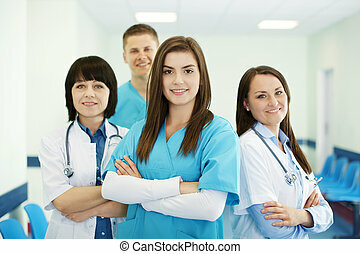 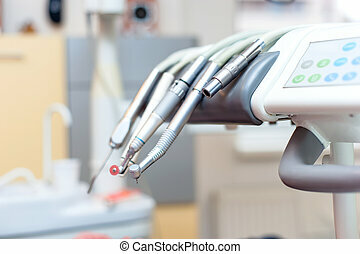 Health care professionals with medical equipment in the background.